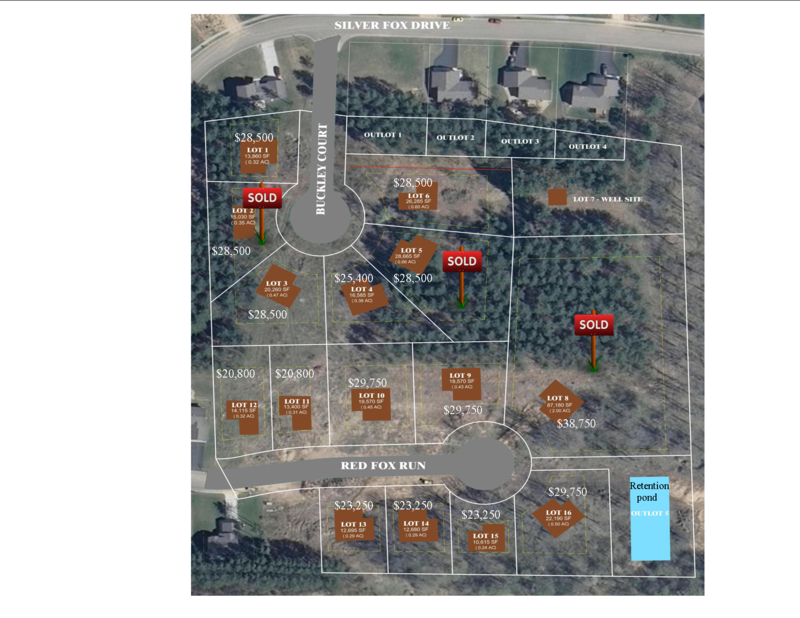 Village of Spring Valley Wisconsin | Come to Play. Come to Stay. 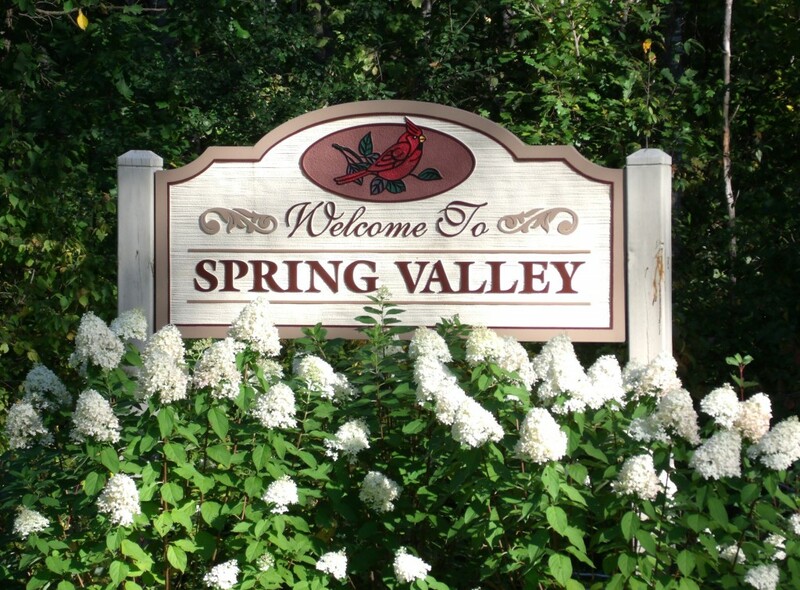 Nestled amid the beautiful rolling hills of West-Central Wisconsin lies the picturesque town of Spring Valley (population 1352). Spring Valley provides easy access to the greater Minneapolis/St. Paul area along with the charm that comes with a small town community. During the winter months residents enjoy cross-country skiing and snowmobiling while the summer months mean hiking, swimming at the largest earthen dam in the country, bicycling, hunting, ATV riding, exploring the awe inspiring Crystal Cave, and fishing in one of the best trout streams in Wisconsin. A convenience fee will be added to your payment. 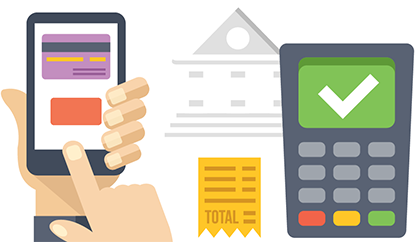 These fees are handled through Point and Pay, our payment processing center. The village receives no proceeds from these fees. 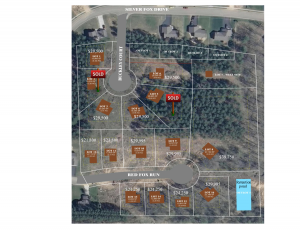 For more information regarding the many benefits of making Spring Valley your home or your place of business please contact us at clerk@springvalleywi.com.